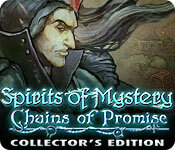 Spirits of Mystery: Chains of Promise Collector's Edition is rated 3.5 out of 5 by 41. Rated 5 out of 5 by DoubleTrouble78 from Great HOPA expirance Great game with lot's of puzzles to solve and great story to enjoy! 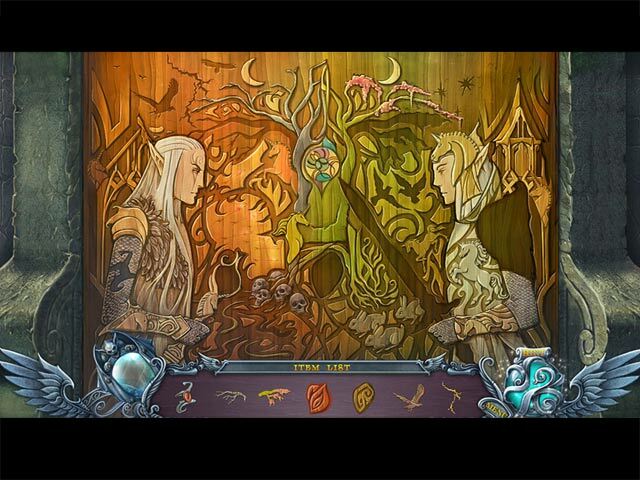 The art is great and all hidden object sections are really well designed and put together. It's rather on the short side but still enjoyed it a lot! Rated 5 out of 5 by ares2 from dreaming fables If you like magic fables where just goodness win, well this is the game for you! Rated 5 out of 5 by onefeather from Great graphics love the wolves. Great game, I pay attention to the graphics the details they draw into it and the colors that is the important part of the game. the more details the better. I bought the collector game and happy with it. Rated 5 out of 5 by judeejuju from A very good sequel I really enjoyed playing the game. It was compelling and fun. Yes similar storyline to the others but it is a series so I would expect that. Give it a try for yourself. Rated 5 out of 5 by luvmy3bigboyz from "Chains" hold promise Based on Demo, seems like a good game. The story is self supporting, so you do not have to have played the former games to understand what is going on. It is similar in style as the rest of the Spirits of mystery, and the graphics are colorful and a nice quality (don't let the graphics on the icon fool you, they are not the watercolor style but much more crisp and likeable). Based on time it took to play the demo, its a buy for me. There are a few surprises that make you wonder what will happen next. So give it a try! Rated 5 out of 5 by PirateGirl212 from Wonderful Game! This is the 5th game in the Spirits of Mystery series and it's great. 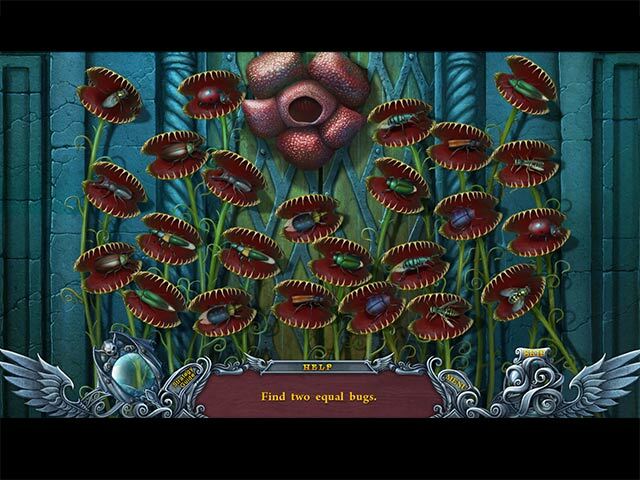 Great storyline, easy hops and puzzles I really enjoyed this game a lot! Rated 5 out of 5 by skullfun from Another Amazing edition to this fantastic series... This was an insta-buy for me. Your objective is to defeat sorcerer Isa and the evil force standing behind him in Spirits of Mystery 5: Chains of Promise Collector's Edition. Isa decided to take power over the kingdom of the Black Unicorn by marrying its princess Adele and killing her father afterwards. Firstly he put a curse on her and when her father asks someone for help the curse is removed in exchange of a promise to arrange their marriage. And now, when the marriage is tomorrow, he’s preparing something devious to kill the king right after it! Adele is your BEST FRIEND so you have no choice but to face Isa and his dark master! This installment is an awesome adventure. I thought the graphics, puzzles, hos, and voice overs were spot on! Incredible game play for anyone and everyone! I loved it! Rated 5 out of 5 by pennmom36 from A King's Promise His Majesty of The Black Unicorn has given his word as King, to the evil sorcerer Isa. "I give you a King's promise, that I am willing to do whatever it takes to make my daughter well!" In the blink of an eye, Princess Adele does indeed miraculously recover from her deadly illness, only to find that her hand in marriage has been arranged by her father to Isa. The two of you grew up together and have become best friends, you must do whatever it takes to stop Isa's evil plans! Fortunately for you, Princess, your Nanny's mother was from The Black Unicorn Kingdom where gargoyles hide and protect secrets. To charge this magical mirror you must find all 6 hidden gargoyle symbols, and the secret will be revealed. There are complex inventory items that require further interaction before using the item, Achievements to earn and 24 Collectible Stamps or wax seals. When you find all 24 you will unlock the bonus chapter. 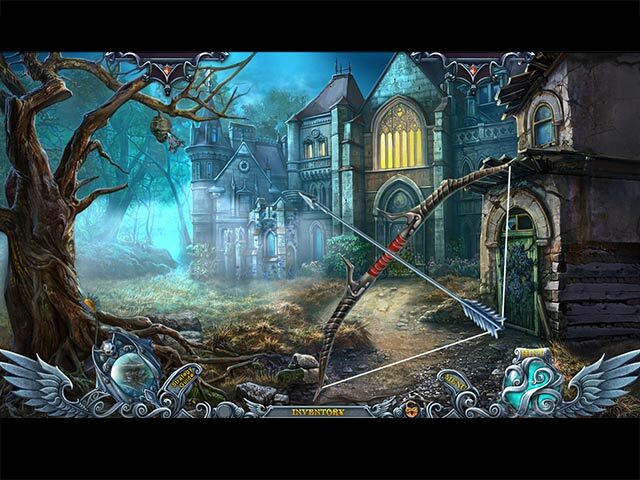 The Hidden Object Scenes are Interactive list finds, as well as finding items in pairs. The only complain I have is that the scenes are repeated which I think is very boring. The Mini Games are decent, but nothing really new, moving gems into slots using each gems available directional arrows to guide the gems using other gems as bumpers, selecting symbols in the correct order, and my favorite game was jumping Unicorns until only one remains, you can jump up, down, sideways and even diagonally. This Collector's Edition has 9 Wallpapers, 9 Concept Art pictures, 4 Screensavers, 24 Collectible Stamps, Music, 14 Achievements, replayable Hidden Object Puzzles and Mini Games, a built in Strategy Guide and a Bonus Adventure, enjoy!